Shampooing || OUR SECRET WEAPON! Many times, it's their first impression of our services! SHAMPOOING || This is our secret weapon! Once they have an HD shampoo, they are hooked. Try to be even BETTER than the experienced stylists. This is your chance to gain trust with the guests! 8. After this point, 'bouncy ball' the conversation back to the guest to give them permission to relax. Be confident with silence if that's what they need! 9. Once hair is thoroughly wet, add 1-3 pumps of shampoo. Split the hair apart and apply to the roots, fully covering the whole head with product before starting. Can add a tiny spritz of water to 'loosen' and 'spread' the shampoo. 17. Repeat #9-15, second shampoo. 13. Rinse thoroughly. This is VERY important! Commonly missed spots: Behind ears and bottom hairline. 14. Conditioner 1-3 pumps, use a combo of fingers and palms, going in a slower massage motion. 15. Conditioner should be about 1 minute, so time yourself when you're first learning! 16. When finished with the massage on the whole head, do 3 neck passes in a downward motion. 18. Finish with a towel turban and say 'when you're ready, ill meet you at the ________ chair' Tell them which one to go to and turn the chair before they sit. Hint: Ask which chair before you start the shampoo. NOTE: A GOOD SHAMPOO IS STEP 1 TO A GREAT BLOWDRY!!! 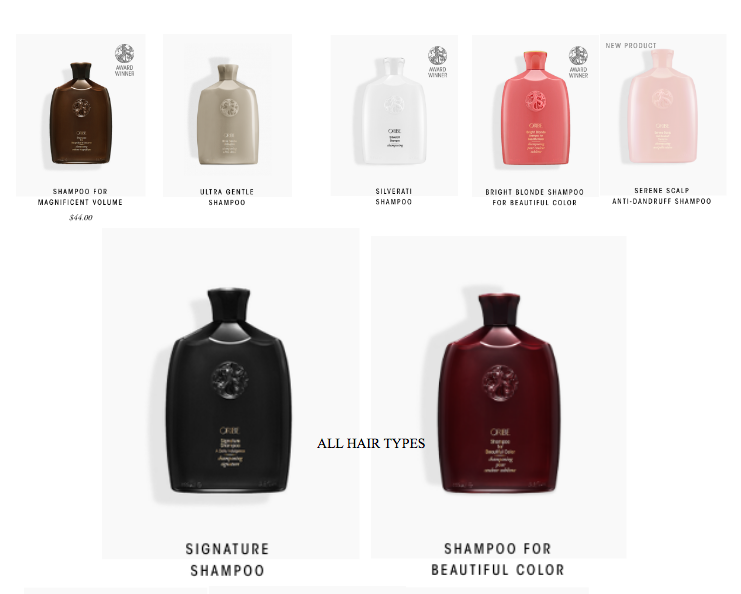 FOR LEADERS: If they are approved, don't forget to add shampoos to their login!